Welcome to the first ever Community Radar, or as we also call it: #COMRAD. In this segment we'll be featuring all the splendid community content that is being posted on a monthly basis. So without further ado, let's jump straight into it! Starting off the COM-ART section is an amazing piece from the one and only Greenfist. We've gotten stuck in the Arsenal picking outfits several times ourselves, but you have to be a real fashionista to miss an operation for being too occupied with dressing up. Flinty is back with yet another exceptional screenshot, the silhouette artwork style works every time! The picture is titled "Lone Wanderer". David Mustache also made a comeback, and this time he shared this splendid image of a Russian sniper team on a scout mission in a bell-tower, from what it looks like. Great composition, keep it up! It's a new year, and that means the mil-sim groups have started to re-deploy. There is no exception for 21st Ranger RGT as they have posted this excellent picture from the start of their next deployment! Starting off with a modification for all the community artists out there: Asaayu created an Adaptive Chroma Key mod that allows content creators to create a custom green-screen which can be adjusted to their preference. 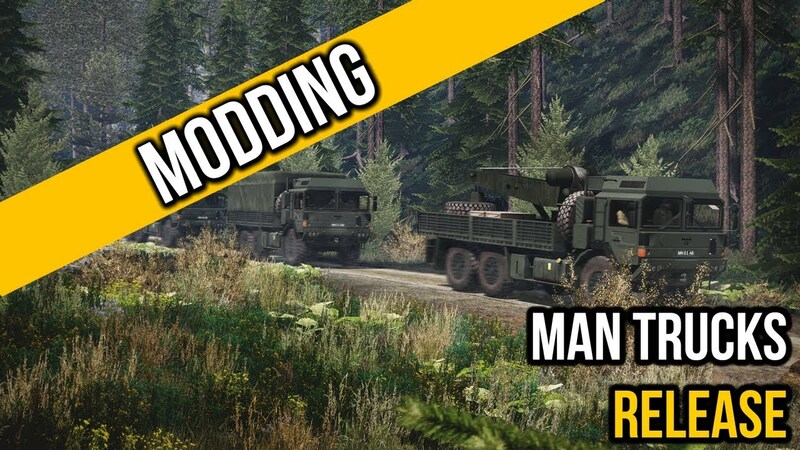 3 Commando Brigade recently added a new addition to their vehicle modpack, 3CB BAF VEHICLES. They implemented well known trucks, which allow you to carry out your logistics tasks in style. It contains several variants of the trucks, in both woodland and desert camouflage. 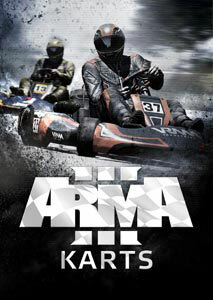 Check out this video to take a look at all the amazing things you can do with these vehicles. Have you ever been on the look-out for a spooky forest terrain? Look no further! 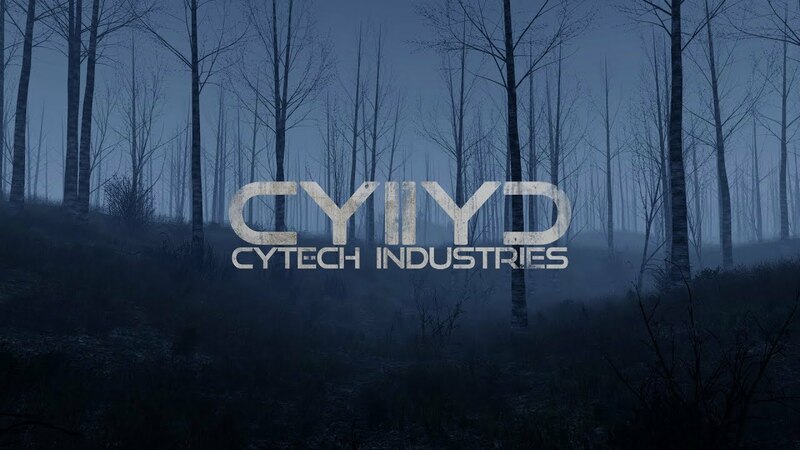 Cytech Industries recently released a teaser video of their upcoming "Custom forest", which will be a part of their "Underground Terrain" for Arma 3. It looks really cool! We've deployed a new segment titled "Community Profile", which is a mini-interview series with some of the amazing individuals in our community. Check out our second Community Profile, and let us know what you think! ARMAnet recently made a return from a pretty long hiatus, and they've already uploaded a couple of new podcasts. In the first episode of the new podcast they discuss where they've been, the future of ARMAnet, and more. 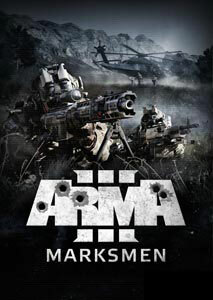 There is also another Arma podcast on the horizon, and that is Radio Arma. 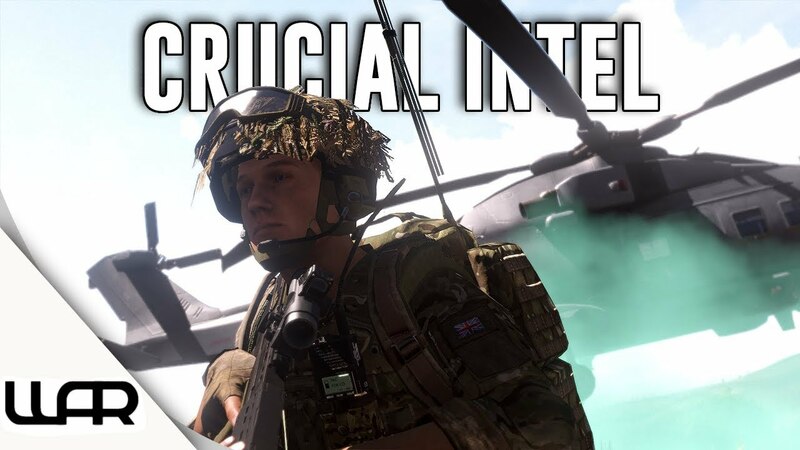 They recently released their first ever episode, and they kicked it off with an interview with Rob where they talk about different community related subjects, such as panda bears in Arma 3. 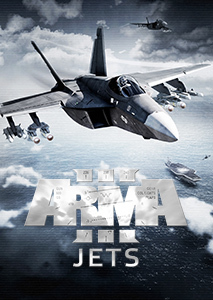 You might already be familiar with the community group Esportsmasters, who specializes in Arma 3 Capture the Flag tournaments. 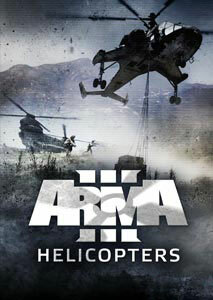 These guys are quite dedicated to hosting Arma 3 tournaments. On the 9th of February you'll be able to watch their next tournament, which is the Spectrum: Neon Madness tournament. As we're already on the subject of Esportsmasters, we'd also like to mention that they are currently recruiting members for their staff team, and looking for more teams to participate in their events. If this is something that might be interesting for you, make sure you get in touch with them on their Discord! 82nd Marine Regiment recently went through some drills to keep their unit in shape before they deploy for their next operation. They are currently looking for new members to join their ranks, so make sure you check them out on Twitter. Militaire Des Fantômes is a milsim unit that focuses on private military company missions, and they are currently looking for people to join their unit. They are a UK-based group, and are looking for people who can work well with others, and are willing to attend team exercises. 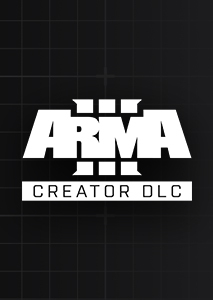 If you're interested in learning more about MDF, you can find their recruitment thread on the Arma 3 Steam Hub. 11TH MEU is a Spanish milsim unit based on the structures, values, and tactics of the marines. 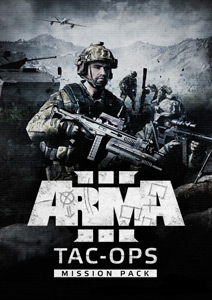 If you're looking to get into some tactical operations, this is the unit for you. The Warmachine community group is always open for new players to join their community and play their game mode. Make sure you join their Discord server if you're interested in joining! 88th Co. 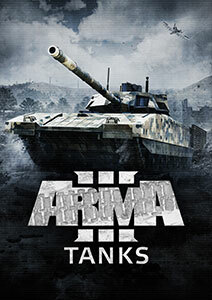 Walking Death is a Spanish esports club that has been competing in the Arma series since 2008. They are currently recruiting more players for their team, and we'd recommend you get in touch with them! 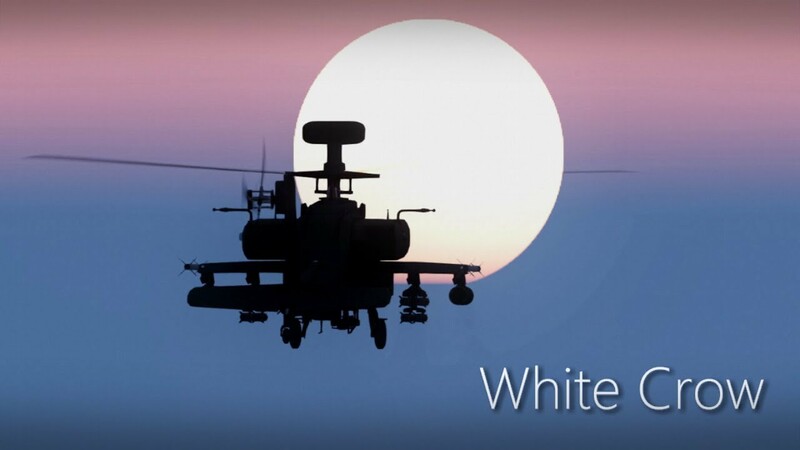 "White Crow" is a really cool video where RueLight has enabled his TrackIR device and taken an Apache for a spin! It's still the first month of a new year, and recaps of 2018 are trending right now. 3 Commando Brigade has recapped their year in this well-edited video. We've seen some amazing montages and recaps, but maybe you're looking for something more story-based to watch? 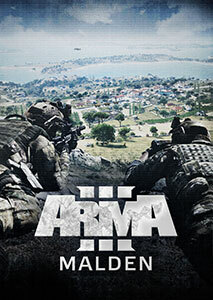 WarIsHell recently released episode 7 of his "Arma 3 Stories" series, and it is very interesting! A very talented individual by the name of Kiory streams quite regularly on his Twitch channel, and has recently been modeling a Deployable Gun Shield for Arma 3. So far he has made some amazing progress, and it's always a pleasure to tune into his livestreams (p.s. 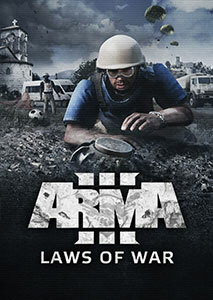 he also created a Tactical Panda Helmet for Arma 3). 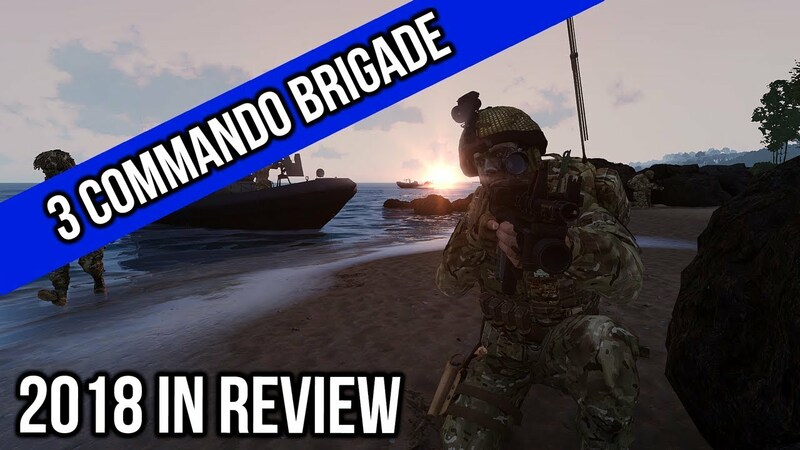 If you're looking for more tactical milsim-based livestream content, we'd advise you to check out Glanza85, who streams several times a week with his milsim unit, 4th Infantry Brigade. You can get a real glimpse of what it's like being part of a British unit. 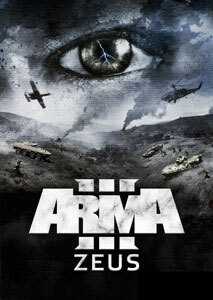 Have you ever wanted to watch Arma 3 in 4K resolution, with intense tactical gameplay, and a bearded Spanish legend walking you through the action? DiabloHelmetCam streams his operations (in Spanish) every week, and the quality of his livestreams are incredible. Make sure you check out his YouTube channel!